Winning material can often be decisive in achieving a victory. This is especially so in the endgame. How can White win material in this position ? 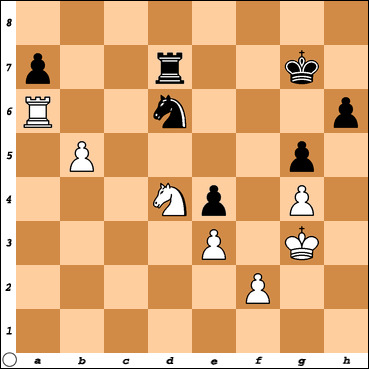 Did you find the winning tactic ?